People often underestimate how much fun someone can have in Britain. For its citizens, it’s a place with overpriced transport, bad weather and the world’s third-most expensive city in which to live. For people overseas, it’s a place filled with nice accents and half-decent tea. But Britain has so much to offer in the fun department. Feast your eyes on these attractions. Don’t just travel to or around Britain on business! Okay, so this might seem like a strange place to start. Sure, it’s impressive. But are a bunch of standing rocks really that fun? Perhaps it’s hard to convey until you’ve actually seen this formation in front of you. The fact is that Stonehenge is a complete mystery. Stonehenge has been dated back to as far as 3000 BCE. The stones all weigh at least fifty tons each and so would have required around six hundred men to move just one. Exactly how our ancestors did it – or, for that matter, why – is unknown to us. And as human beings, we love mysteries. They excite us. 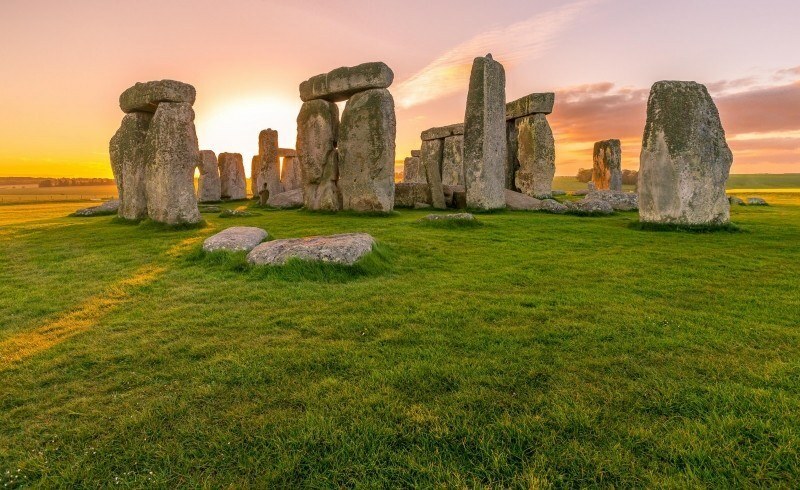 Come and see Stonehenge for yourself and get that fun sense of puzzlement! A person who doesn’t find pleasure in bird watching is not a person I trust. Of course, despite its name, Yorkshire’s Flamingo Land Resort doesn’t just feature flamingos. There is a host of strange and amazing birds at the resort, such as the emu, the Humboldt penguin and the demoiselle crane. There are also tons of beautiful mammals at the zoo. Lions, black rhinos, kangaroos, red pandas and tigers are all there! Blackpool is a sea resort that has attracted seekers of fun since around 1881. It all started with a promenade filled with public houses, theatres, animal rides and fortune tellers. Now, it’s an urban masterpiece of pleasure. The massive Blackpool tourism scene is still one of Britain’s proudest achievements. 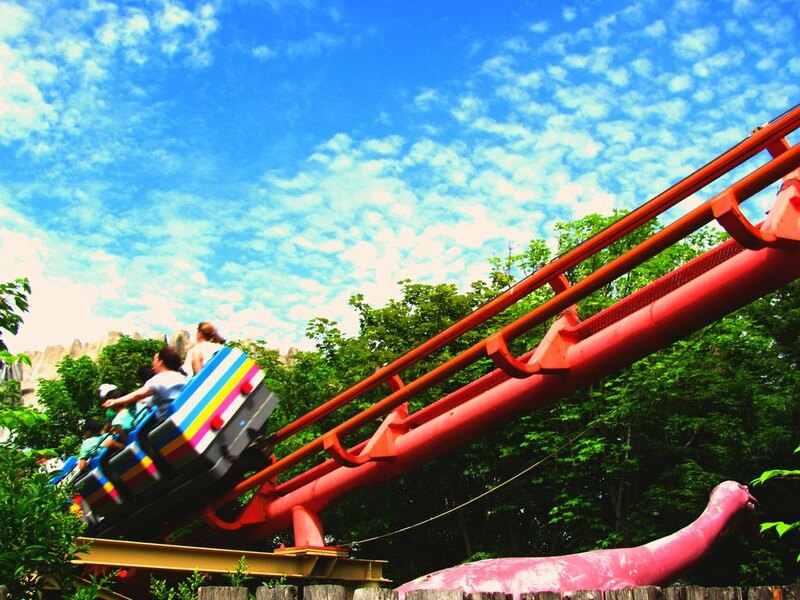 The Blackpool Pleasure Beach theme park boasts the largest number of roller coasters in any European park. Blackpool at night is something you cannot afford to miss. A spectacular lighting setup is in place throughout the resort. And if you’re in the area during September or October, there are other nighttime treats. The Blackpool Fireworks Championship sees people from all over the world light up the sky with jaw-dropping displays. Let’s not forget the capital itself! London is not quite as serious as you may expect. There’s plenty of fun to be had here. The West End is filled with glorious screen and stage entertainment. In that regard, it is second only to New York City’s Broadway. If you’re going without children, then you can check out The Book of Mormon. The West End production is stunning, and the musical itself is basically the world’s favourite at the moment. If you are bringing kids, then there’s the world-famous Madame Tussauds. If you want your waxworks with a bit more gore, you can check out the terrifying (but educational!) London Dungeon. Found in Hertfordshire’s town of Watford, this Warner Bros Studio is a major film and media complex. Recent films that have been made here? The Dark Knight, Inception, Kingsman: The Secret Service and Mission Impossible: Rogue Nation. There’s also the upcoming Justice League film. So we’re talking about one of the world’s major film studios, here! 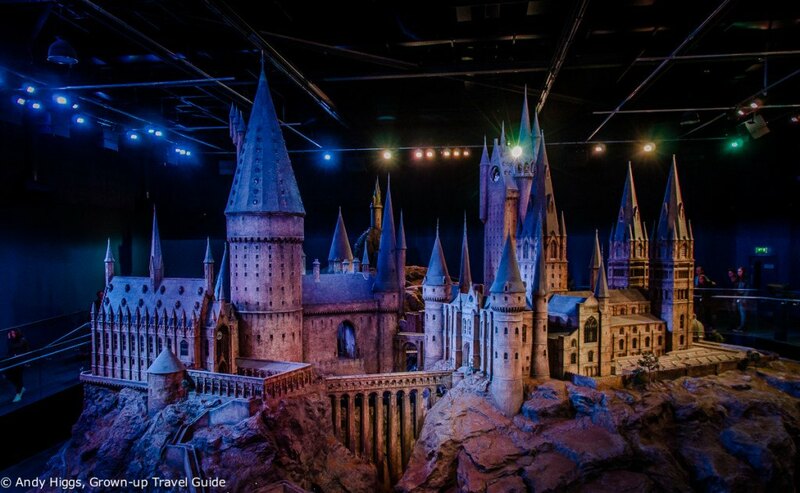 Oh – and it’s also where all of the Harry Potter movies were filmed. Which brings us to the main attraction.